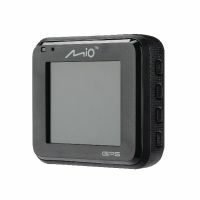 The MiVue C310 is an in-car camera designed to record high quality videos of your journey for documentation. 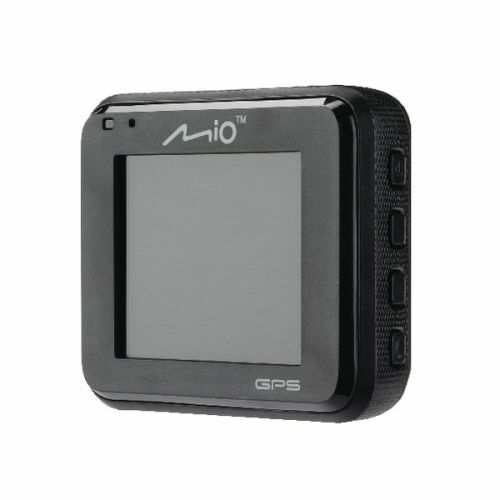 The 720p HD recordings are ideal for using as evidence in the case of a traffic accident, and the 130 degree wide viewing angle makes it easier to capture the full picture. The F2.0 glass lens also provides brighter and clearer videos for clarity.